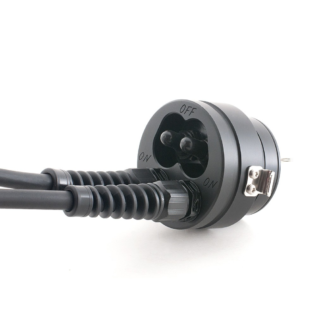 The LED 10 W 10.4 Ah is an optimal combination of quality, performance and price. Spot beam in cool white with soft corona provide the light you need when diving that wreck, that cave or that reef at night time. 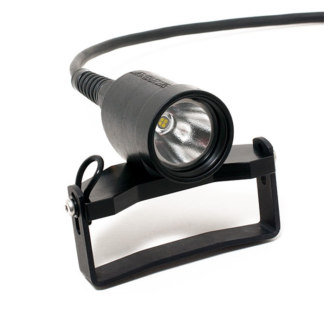 This light is an optimal combination of quality, size and performance. 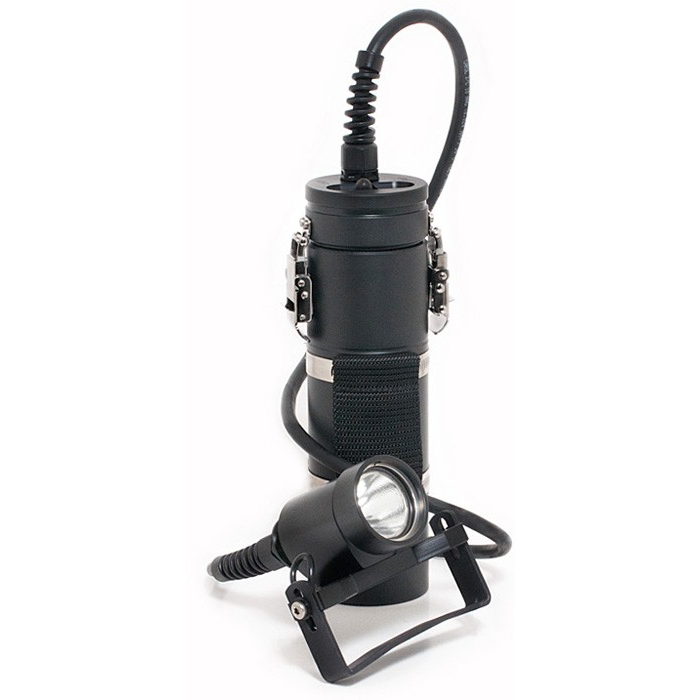 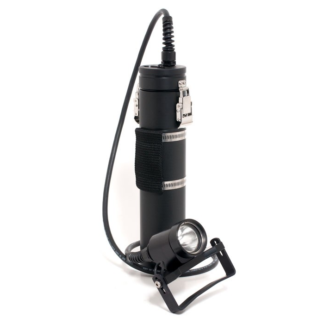 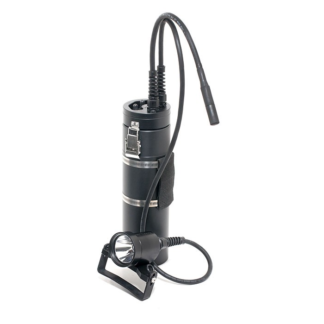 The 10.4 Ah canister is light and compact, but still, with the LED 10 W light head it manages to power the head for more than 10 hours straight. 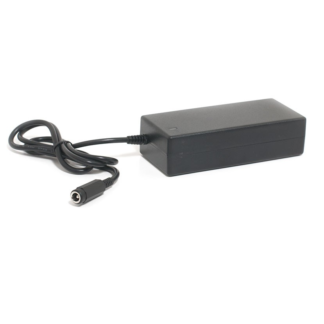 It recharges completely in roughly 3 hours. 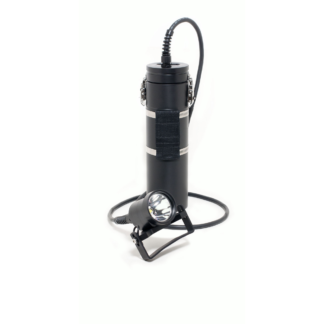 Spot beam in cool white with soft corona provide the light you need when diving that wreck, that cave or that reef at night time.